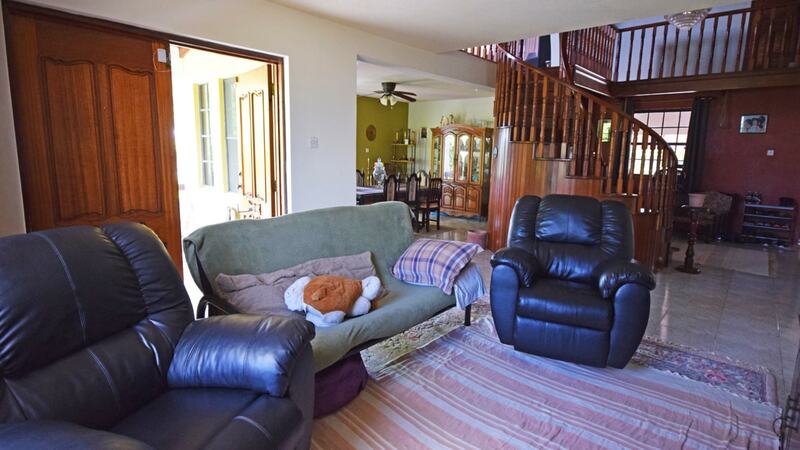 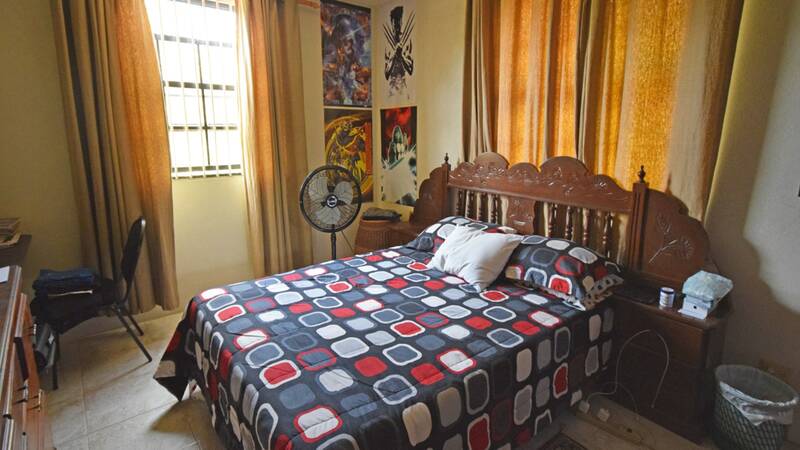 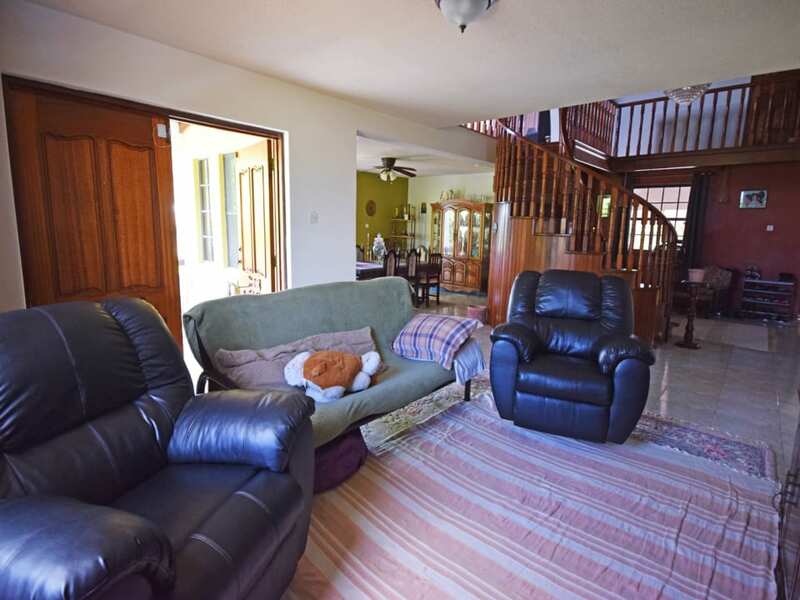 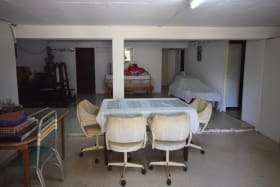 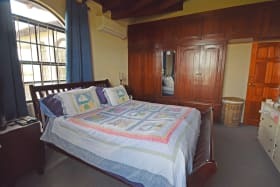 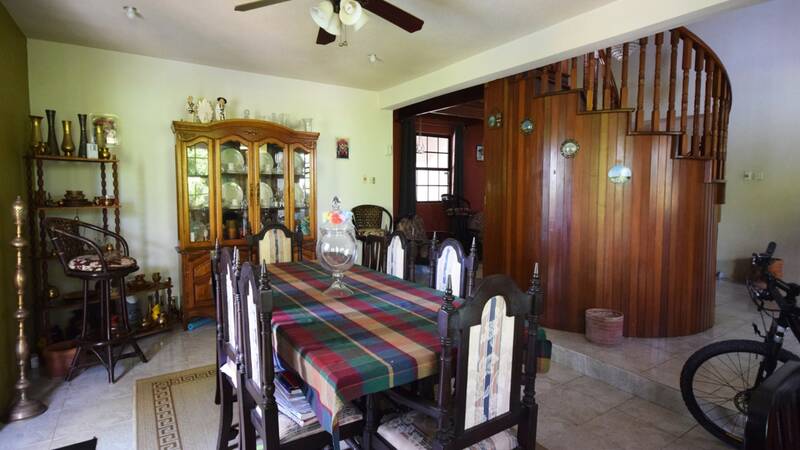 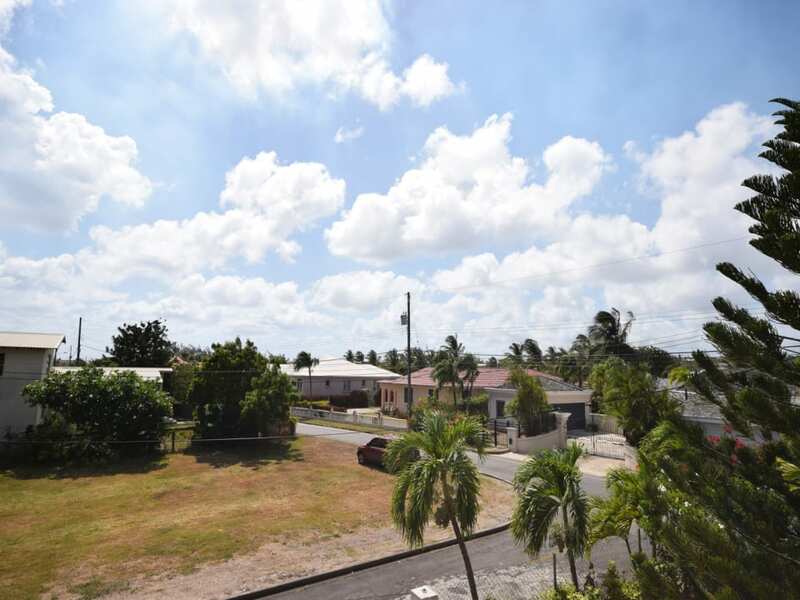 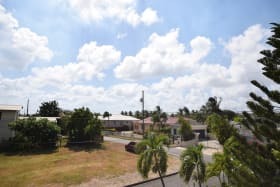 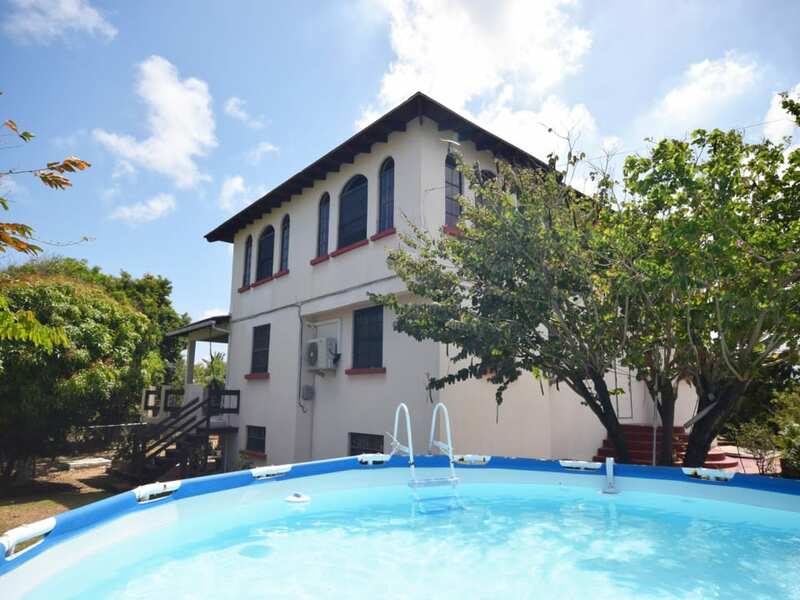 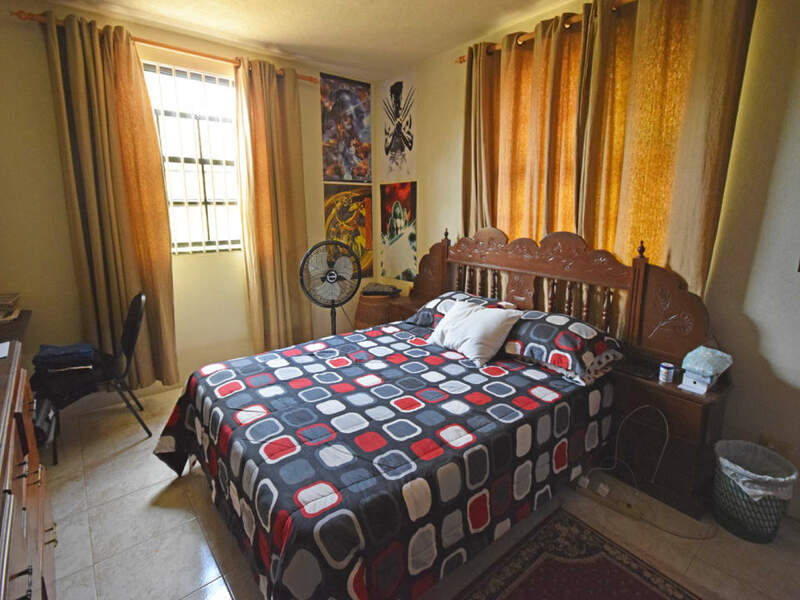 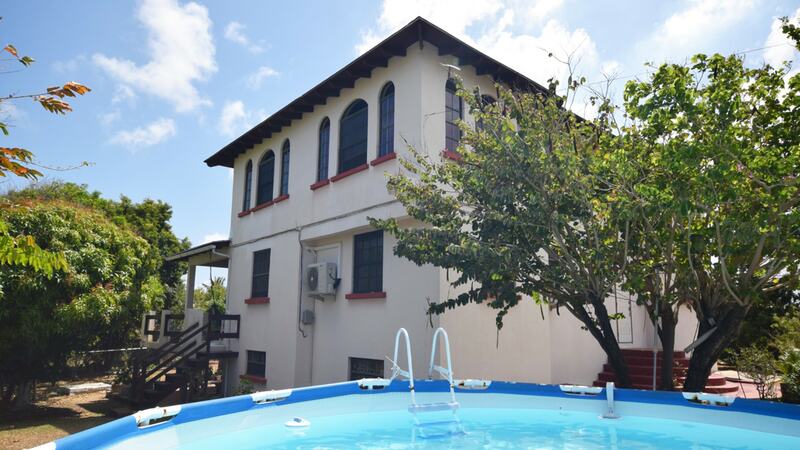 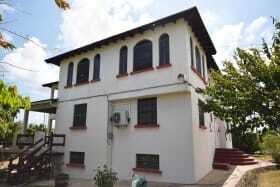 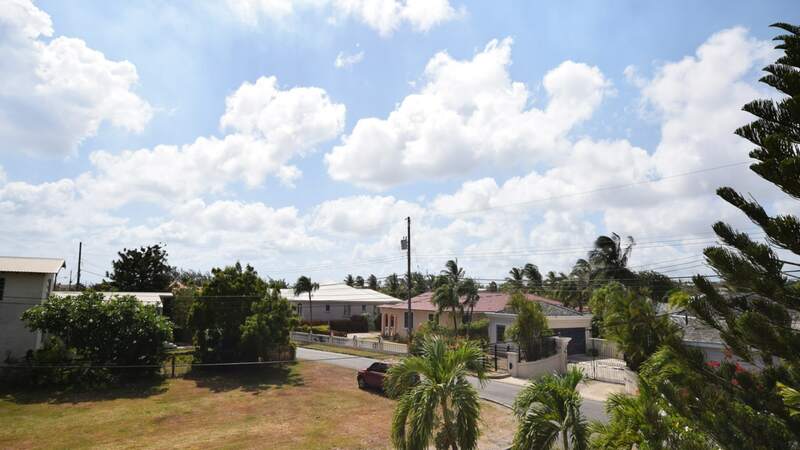 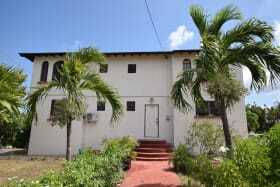 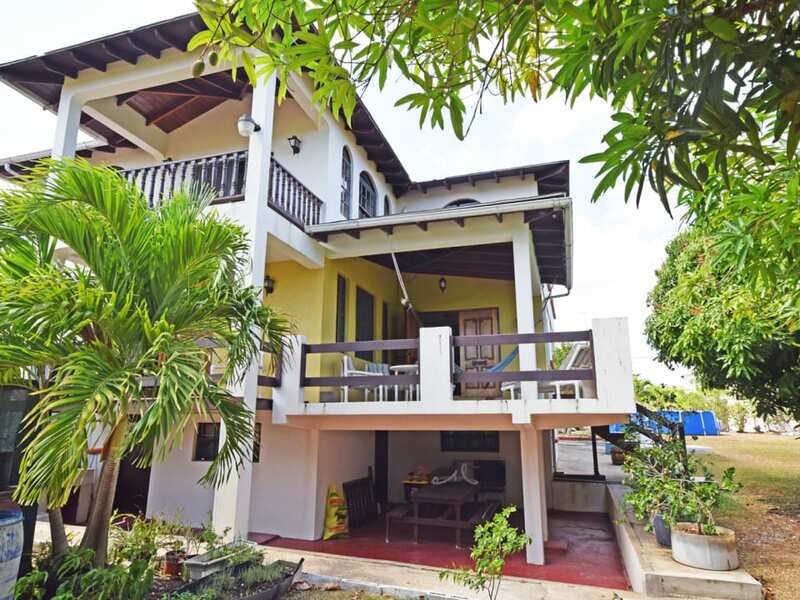 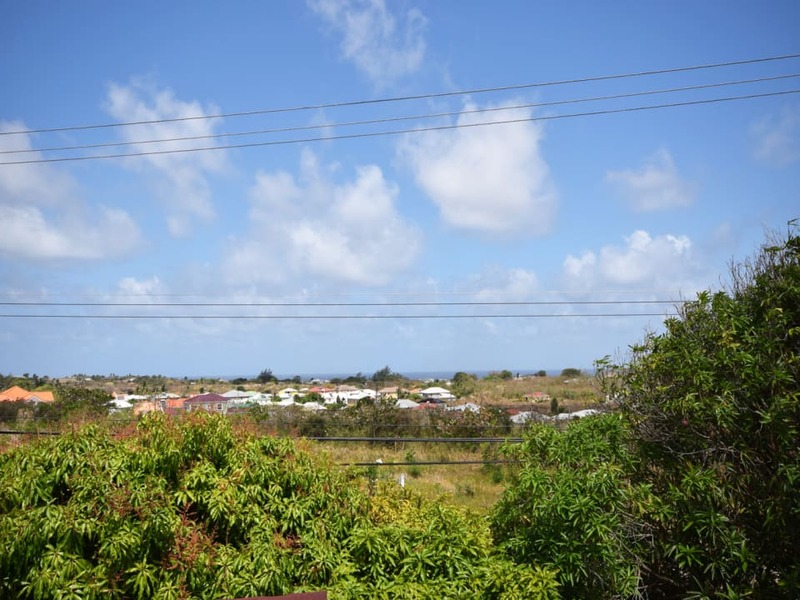 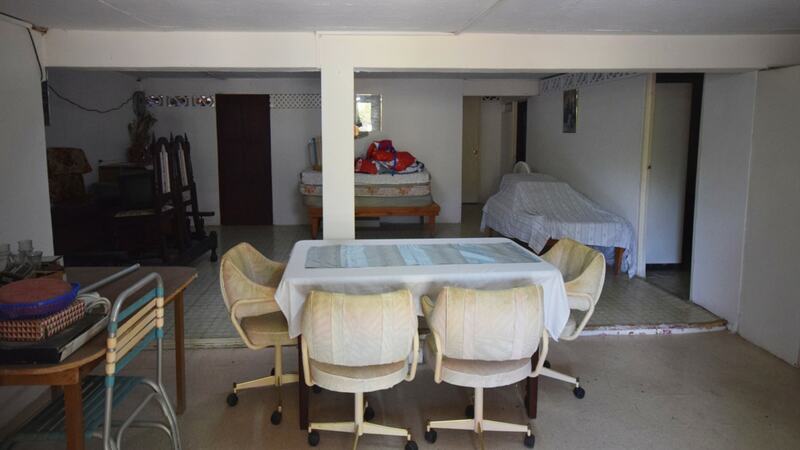 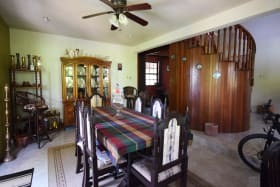 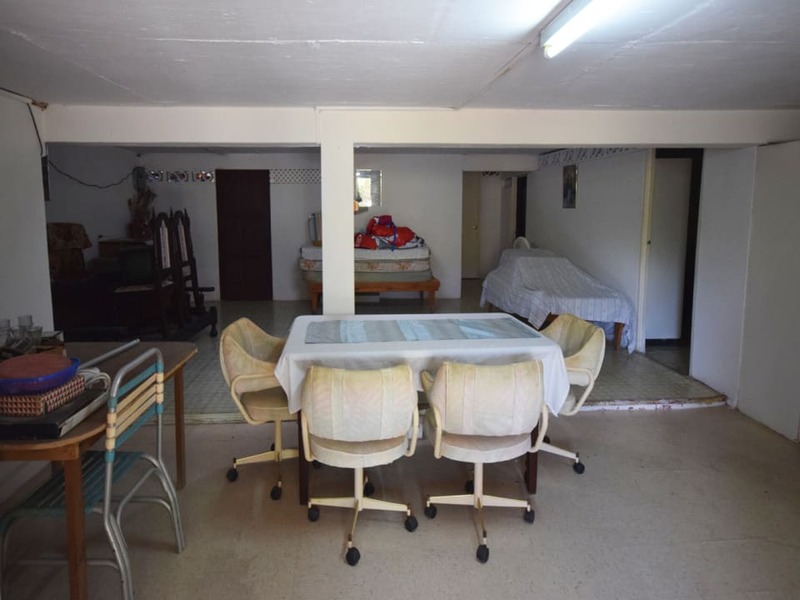 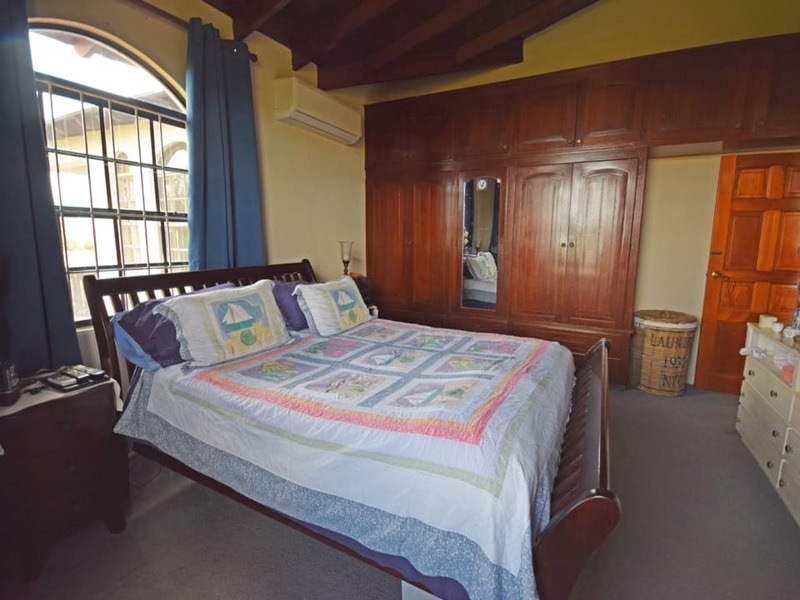 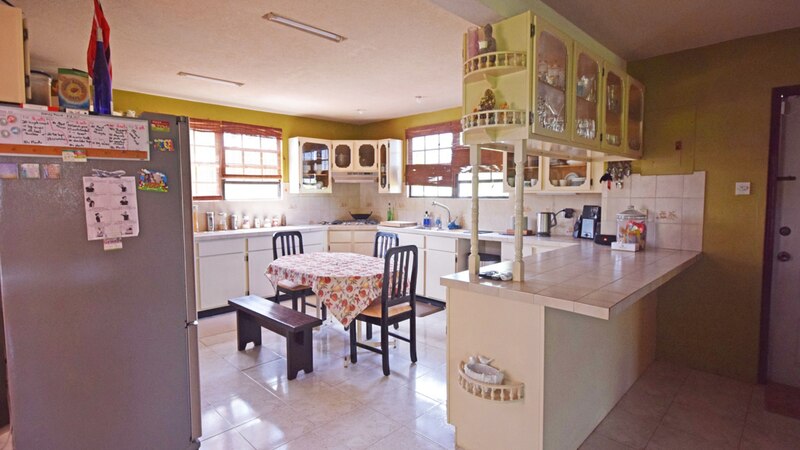 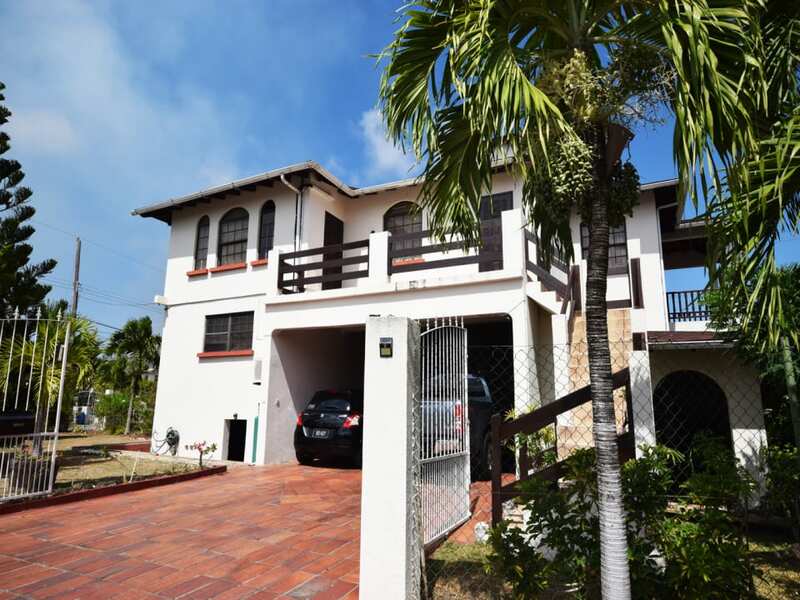 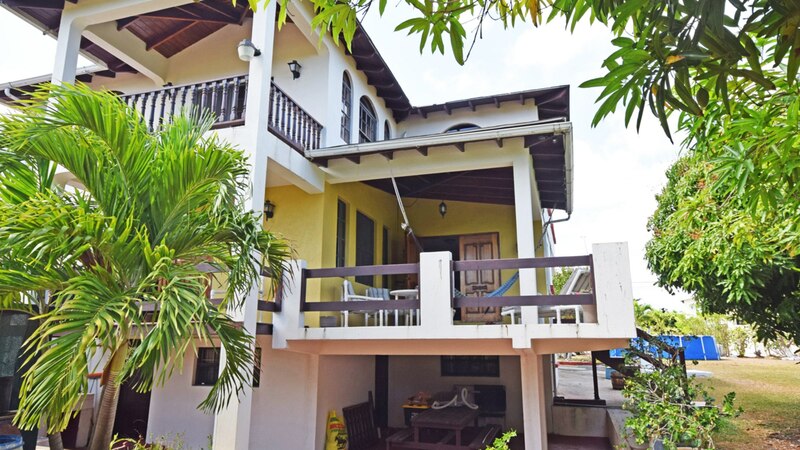 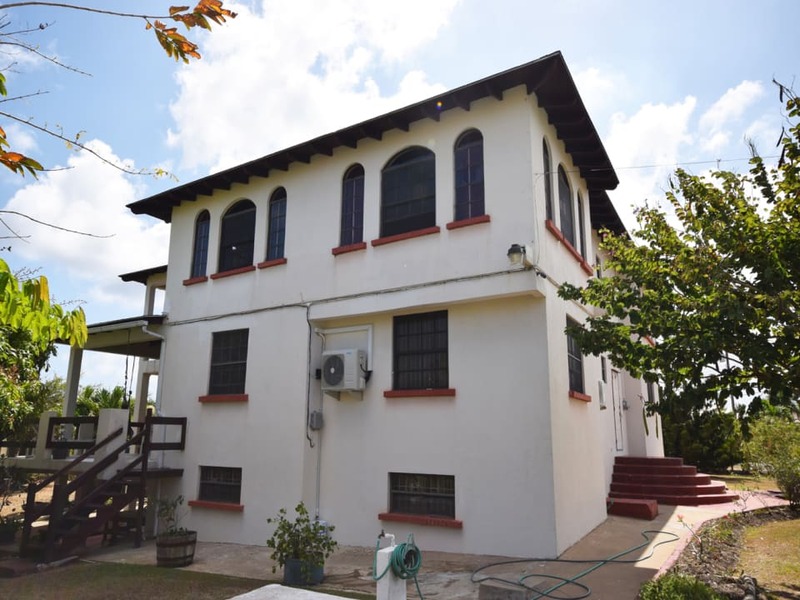 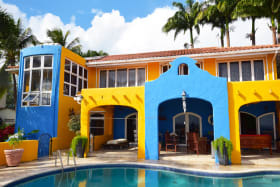 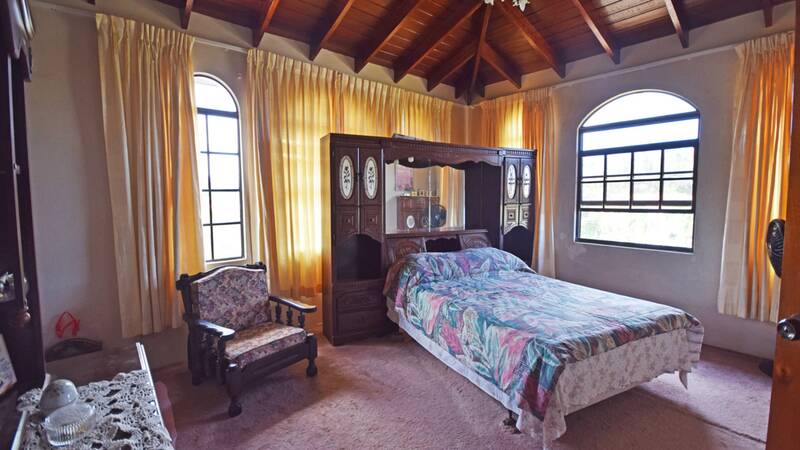 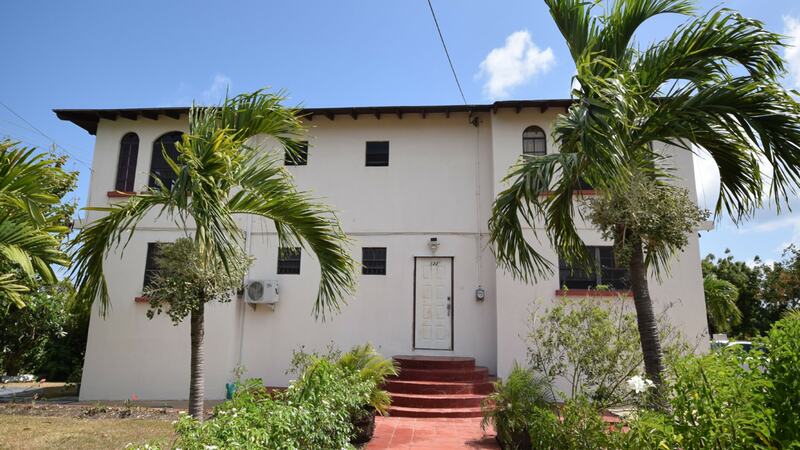 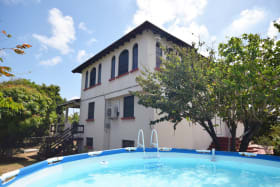 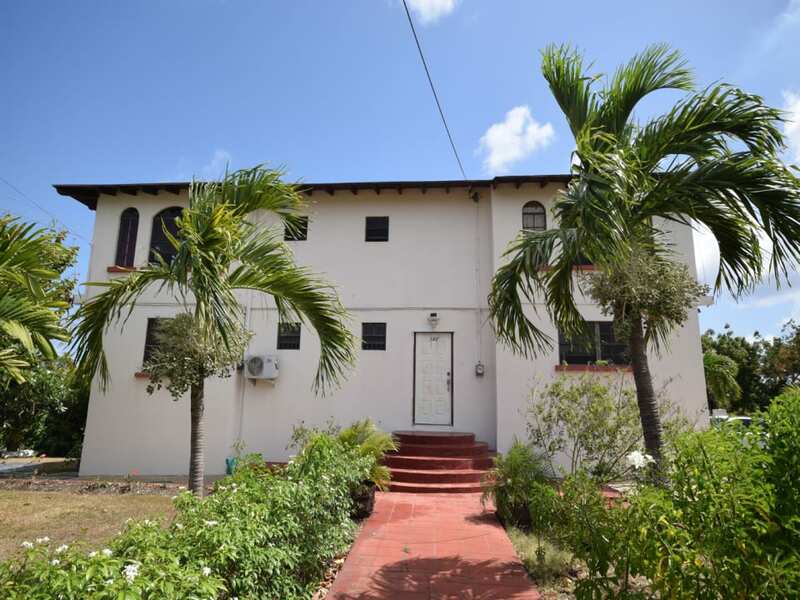 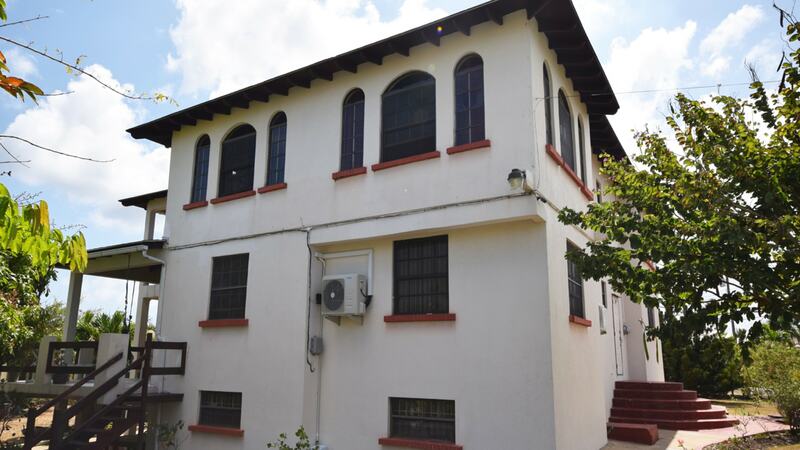 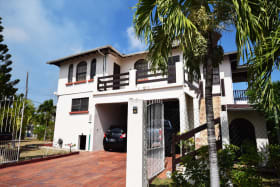 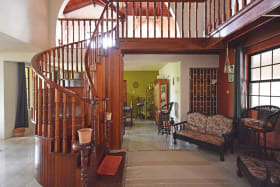 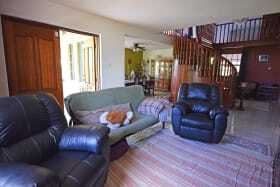 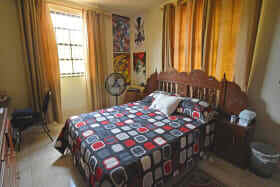 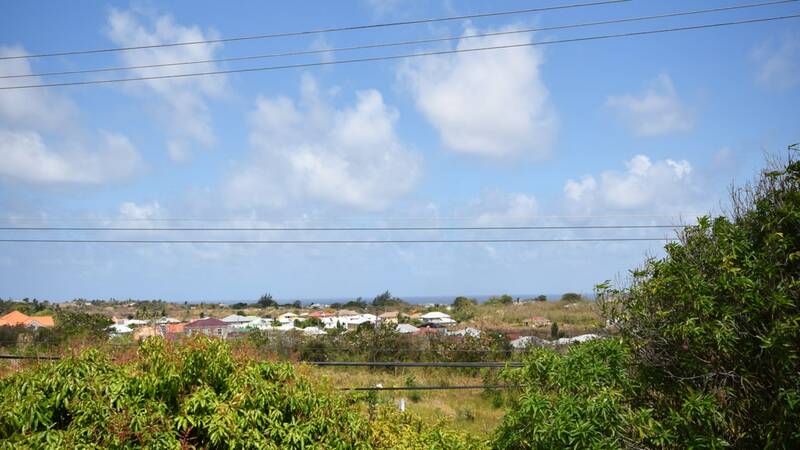 Located close to the Barbados Golf Course this 4 bedroom 3 bathroom home with additional 2 bedroom basement apartment is set on half an acre of land. 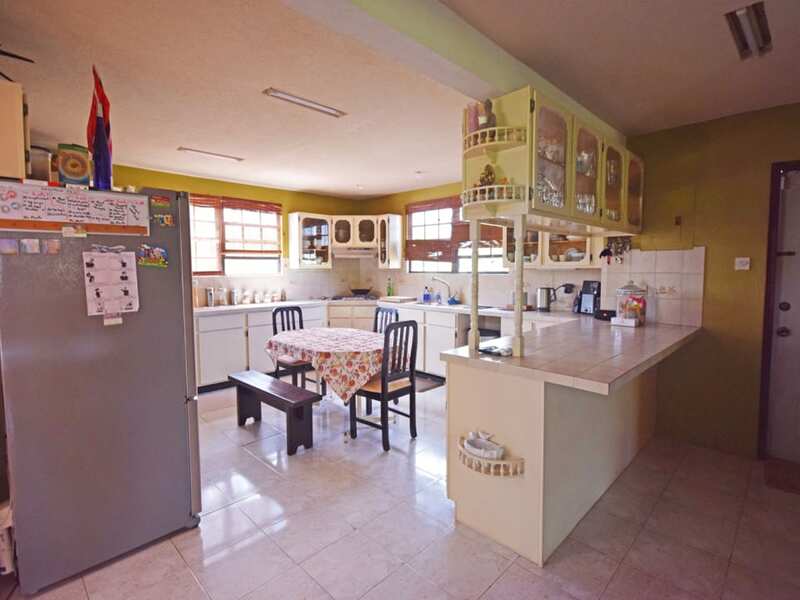 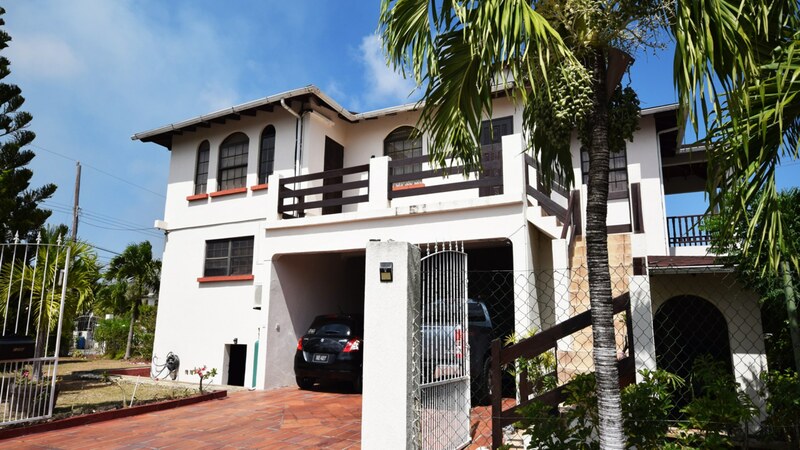 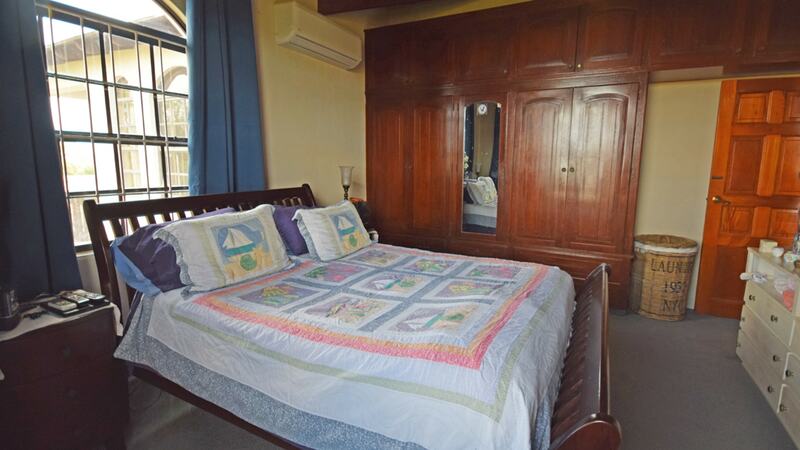 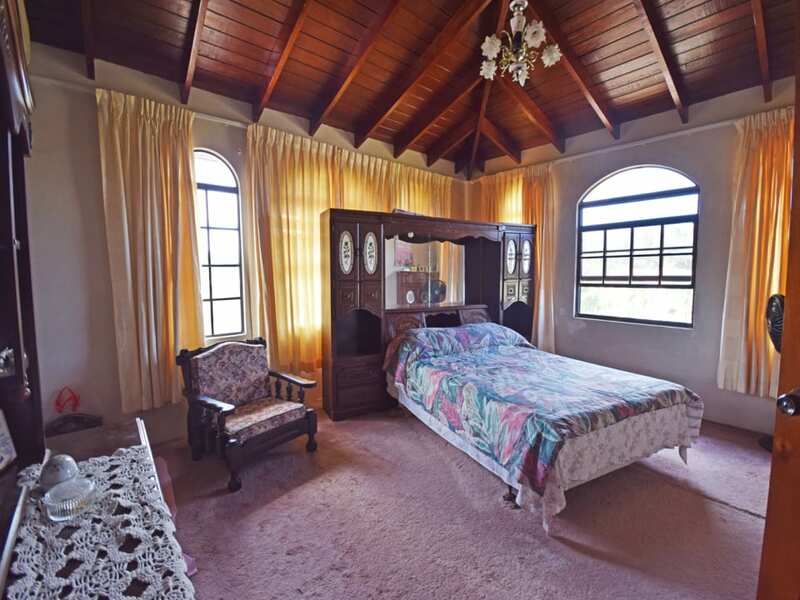 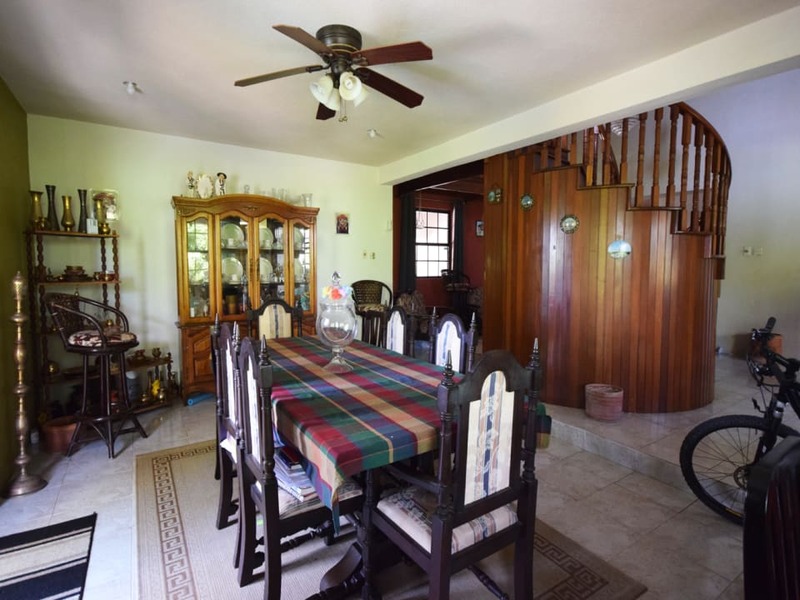 Located close to the Barbados Golf Course in Durants Fairways this well maintained 4 bedroom 3 bathroom home with additional basement apartment is set on approximately half an acre of landscaped gardens. 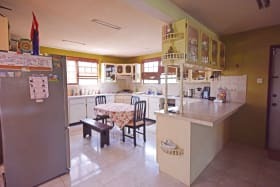 This home feautures an open plan kitchen, large living and dining areas, tv room and study, spacious bedrooms with built-in cupboards and many other features. 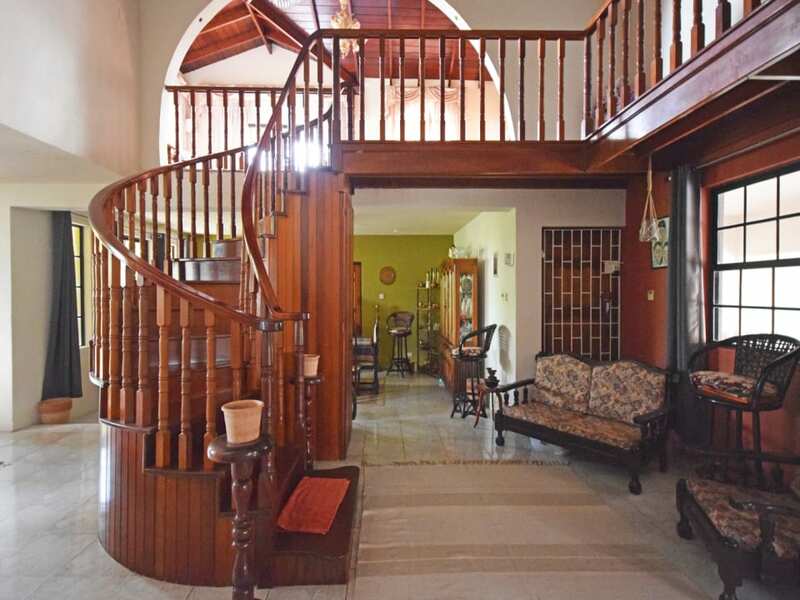 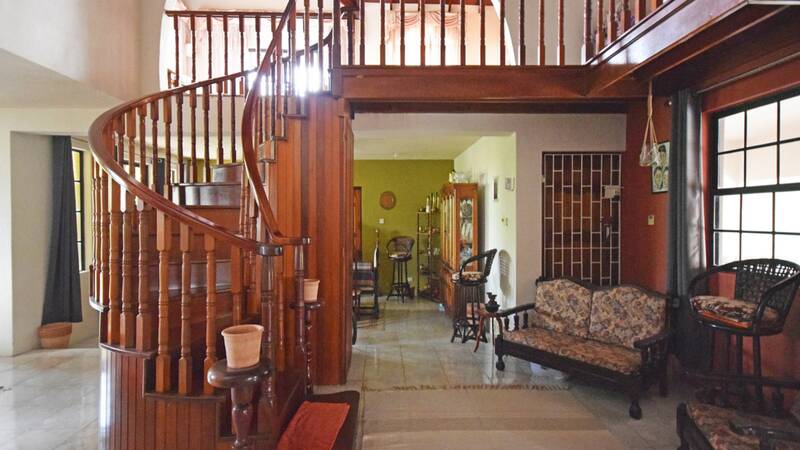 There is a beautifully carved mahogany leading to the top floor. 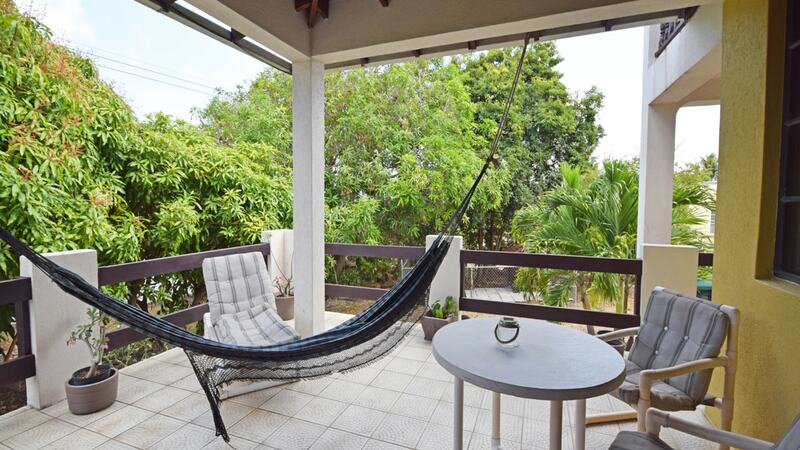 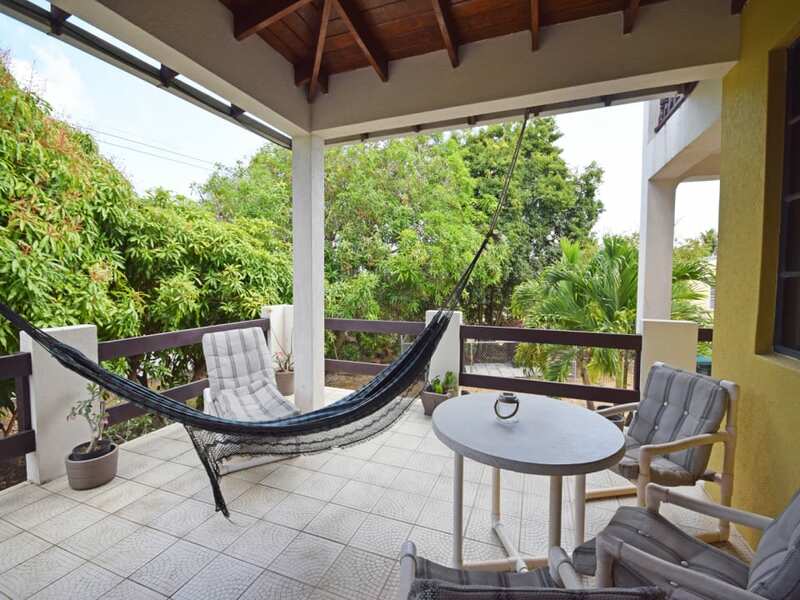 Additional features include a covered patio and two terraces, double carport and attractively landscaped gardens. 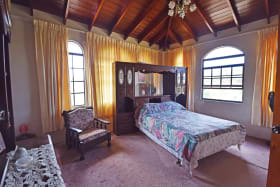 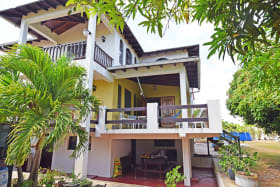 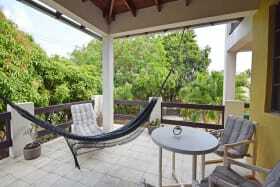 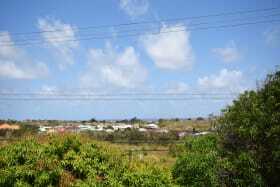 View of the southeast coastline can be enjoyed from some of the upper floor.